As much as I adore digital content it requires a support infrastructure that simply isn't possible in many parts of the world. That's part of the reason I've been following POD platforms like Paperight. This is a project started by South Africa based Electric Book Works. I've written about it in the past, and while I don't have new news today about the platform, I did just get this video which I'd like to share. It was shot at the TED Conference in Johannesburg. Arthur Attwell, CEO of Paperight, explains the unfilled market niche that he sees in rural Africa. To be honest, I'm more interested in Paperight as a POD platform for the first-world, not the third. Paper books are never going away, but as online sales continue to encroach on brick-and-mortar bookstores we're going to see fewer and fewer opportunities to get a needed book right away. In fact, this is already a problem; even the major chain bookstores are finding it necessary to devote more and more space to non book items. But that's no big deal; the platform can fill both needs. P.S. 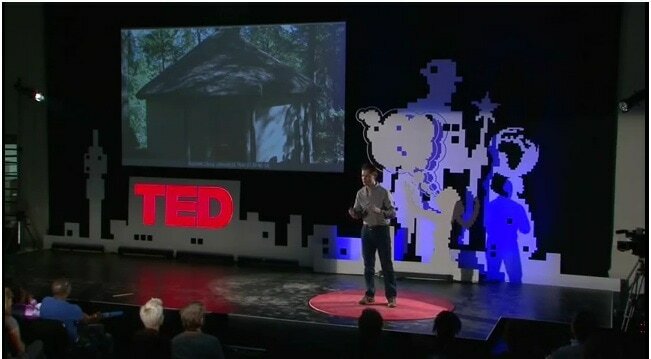 If you like his talk, please go over to TED Talent Search and vote up his video. This will increase the chance that he will be invited to speak at TED 2013. Does it Still Count as Publishing if You Print on a T-Shirt?